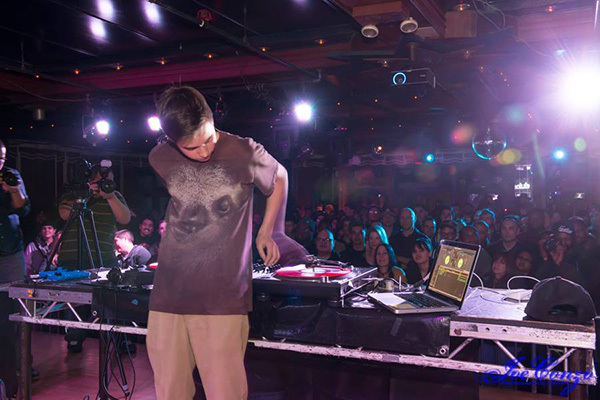 A 13-year-old named DJ Dwells won the 2014 DMC New York City Regional Battle on Saturday. We don’t know much about the kid except that he’s from Connecticut and has enough skills to impress a judging panel that included DJ QBert and Grand Wizzard Theodore. It’s also worth noting that Saturday was his first DMC battle ever. This kid’s gonna be a heartbreaker.